. 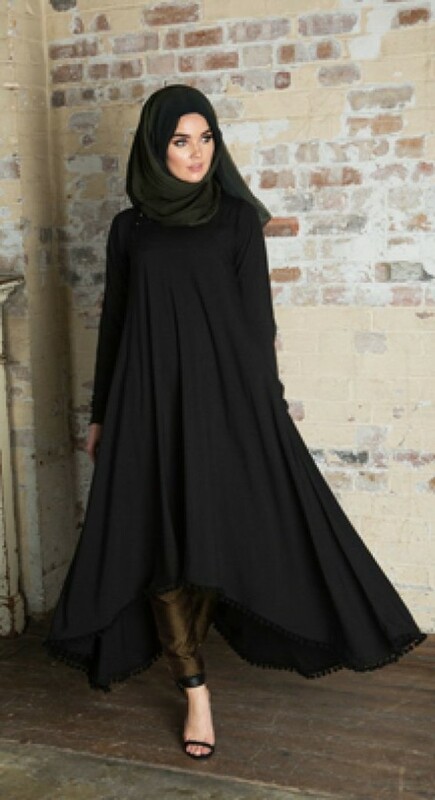 Many new ideas are coming up to accessorize hijab or Abaya and many new designers are inspired by the basic pattern of Abaya, therefore; most of their dresses are created with the help of basic Abaya pattern. 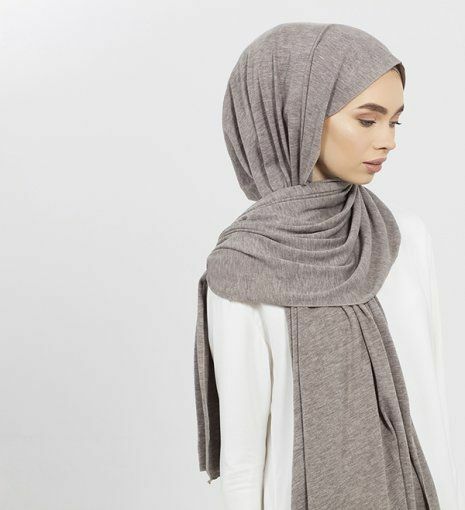 The best and popular outfit for Muslim women is hijab and therefore every year fabulous hijab styles are launched.